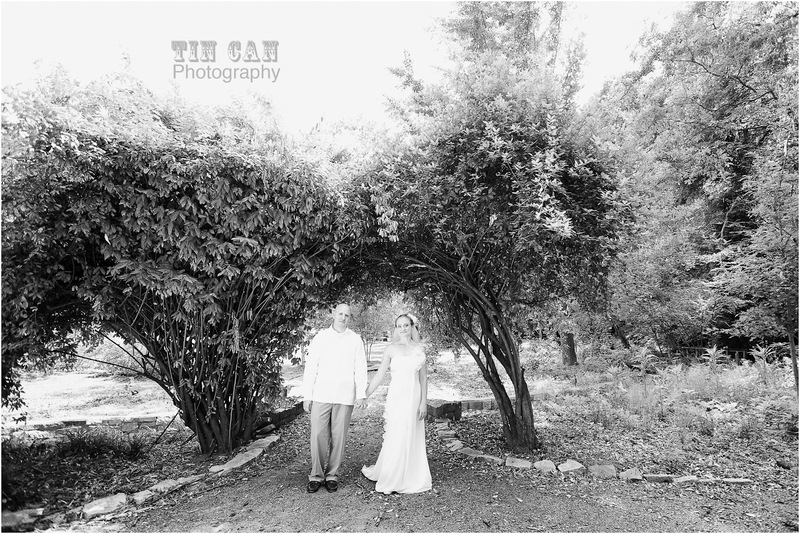 Your Atlanta Wedding Photographers | Tin Can Photography | Blog: jenny + zack. wedding preview. jenny + zack. wedding preview. We captured a truly unique and fun-filled wedding in The Cator Woolford Gardens today. 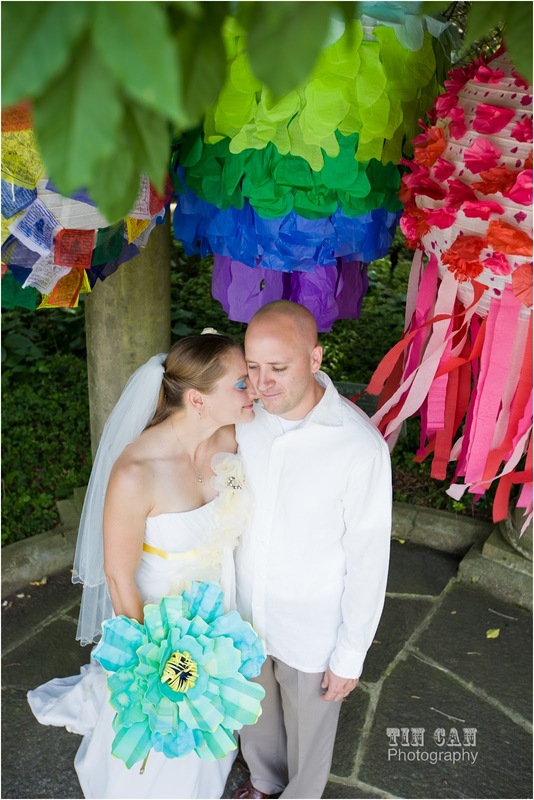 Along with family and friends, Jenny and Zack created an afternoon that was colorful, handcrafted and eco-friendly (just wait till you see their programs!). I couldn't choose just one photo, so here are two preview images. Can't wait to dive into these photos and show you more! Cheers to the new Mr. + Mrs. Odom!